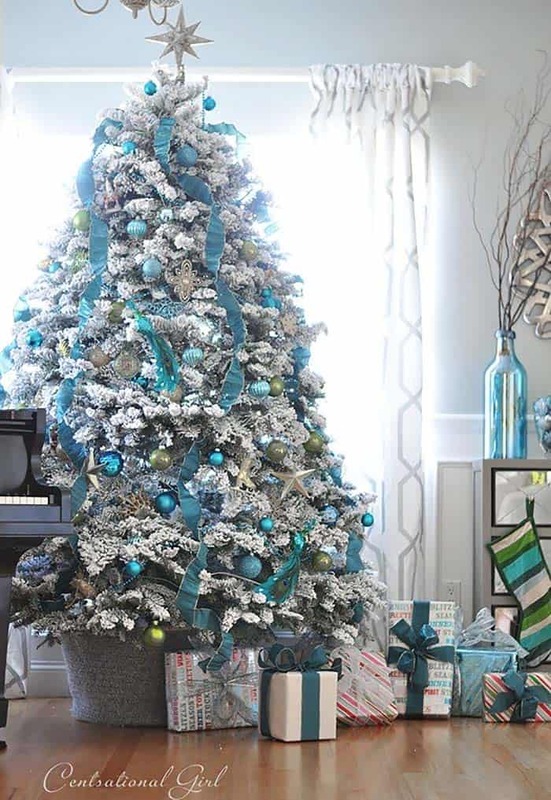 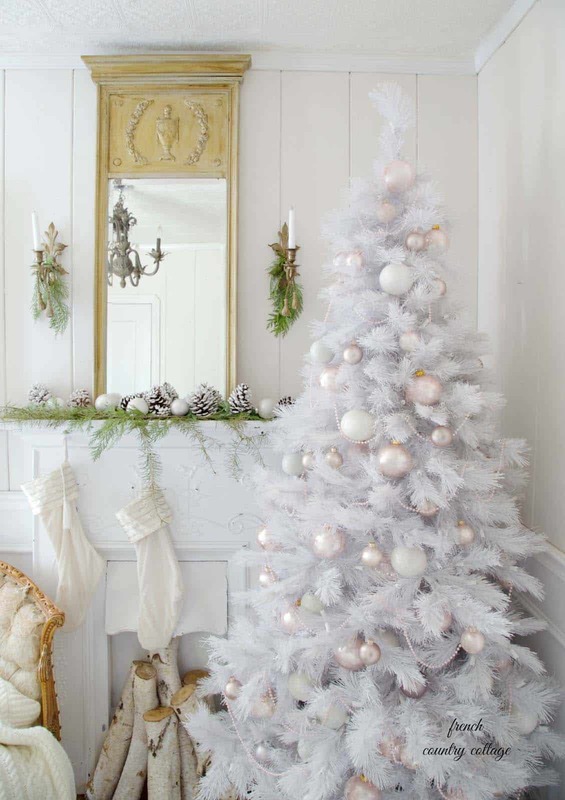 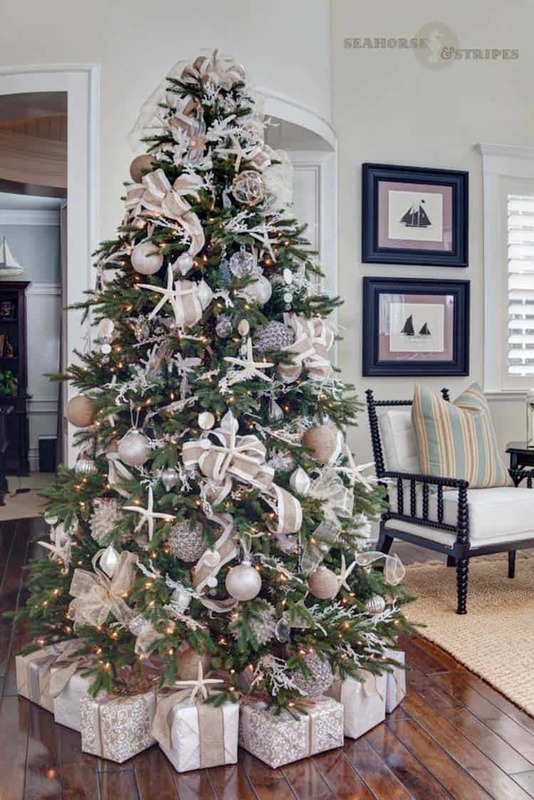 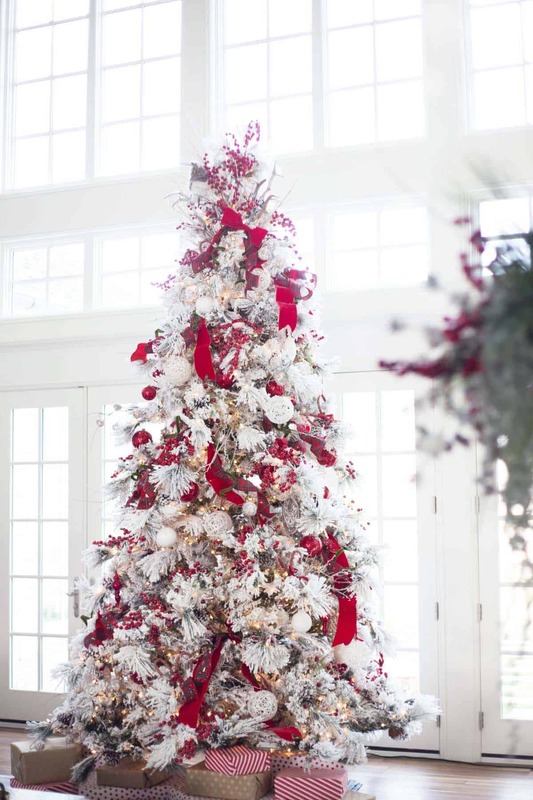 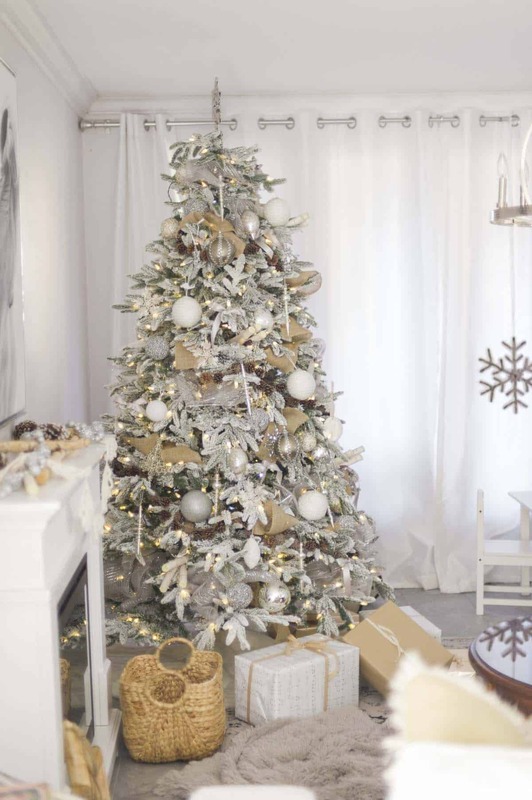 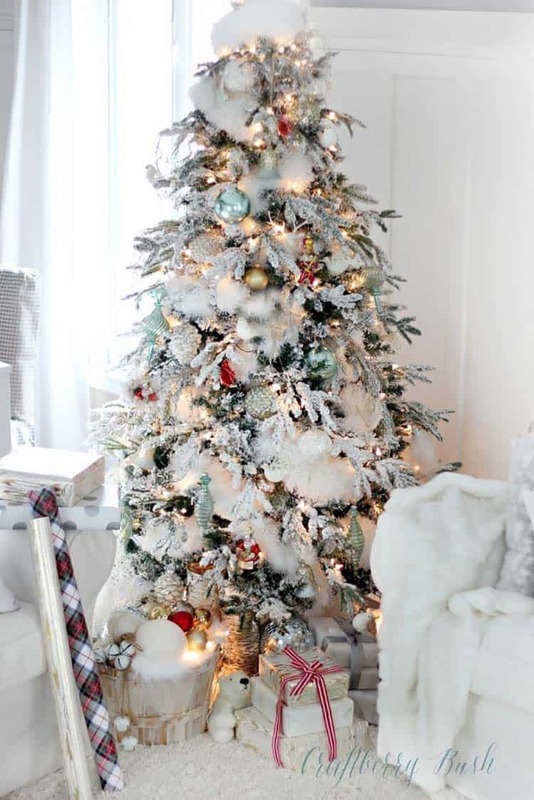 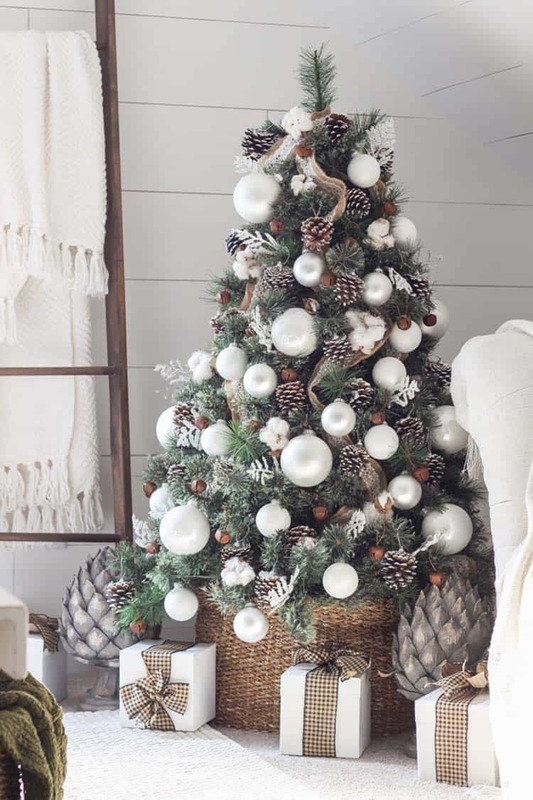 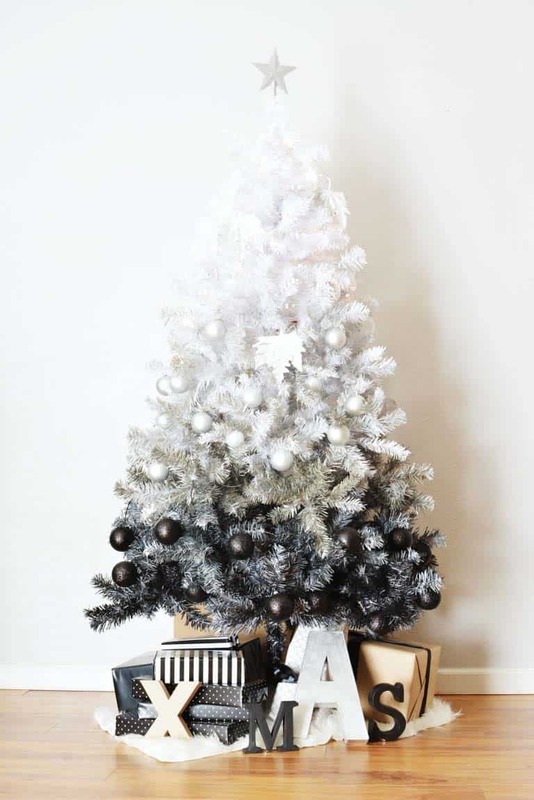 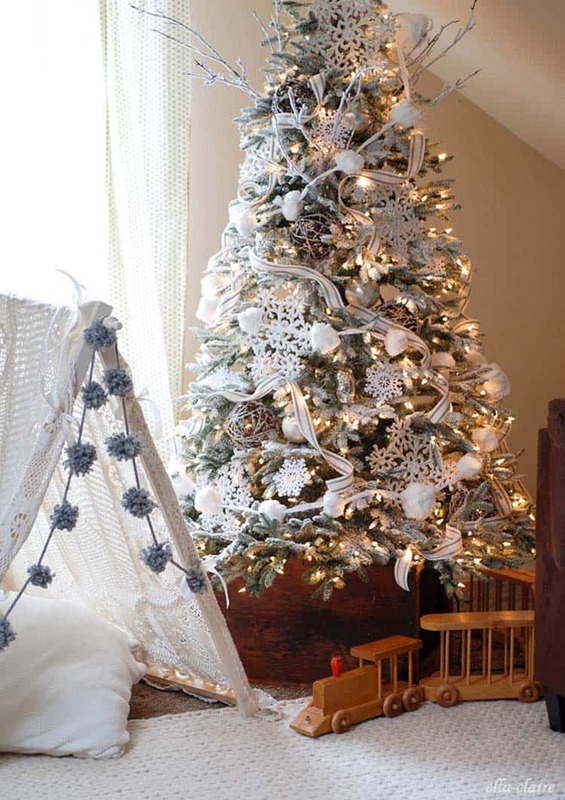 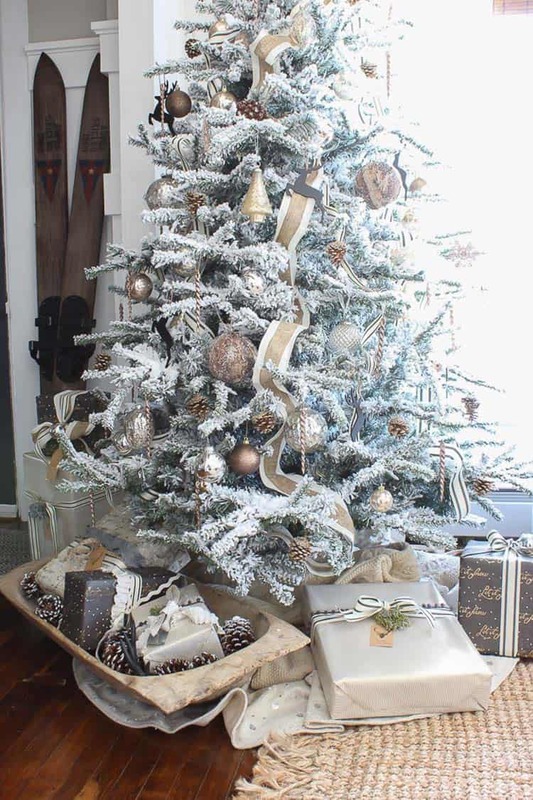 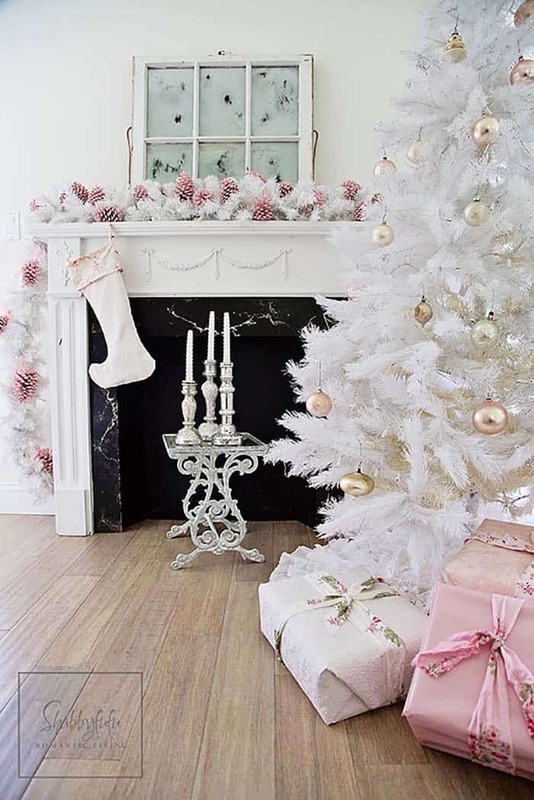 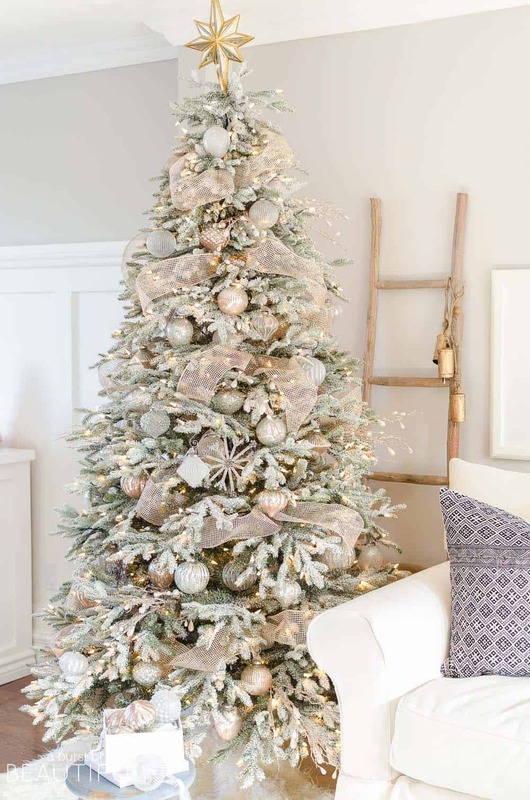 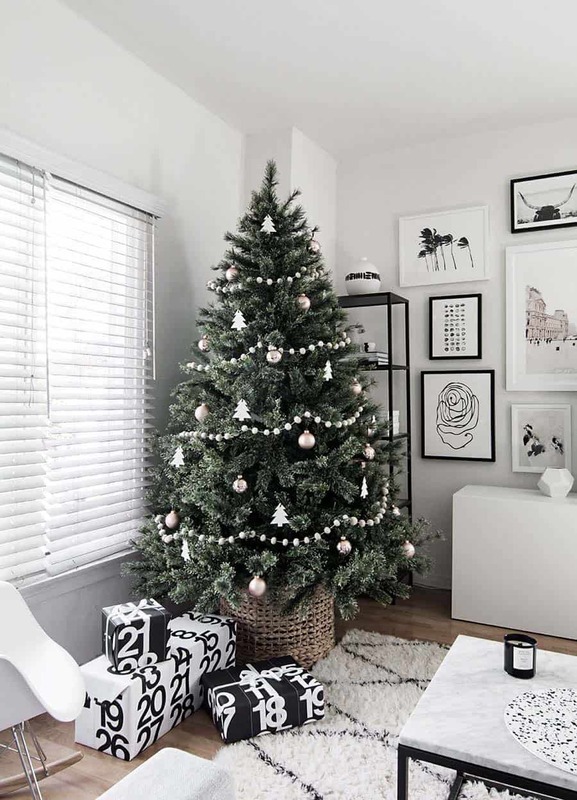 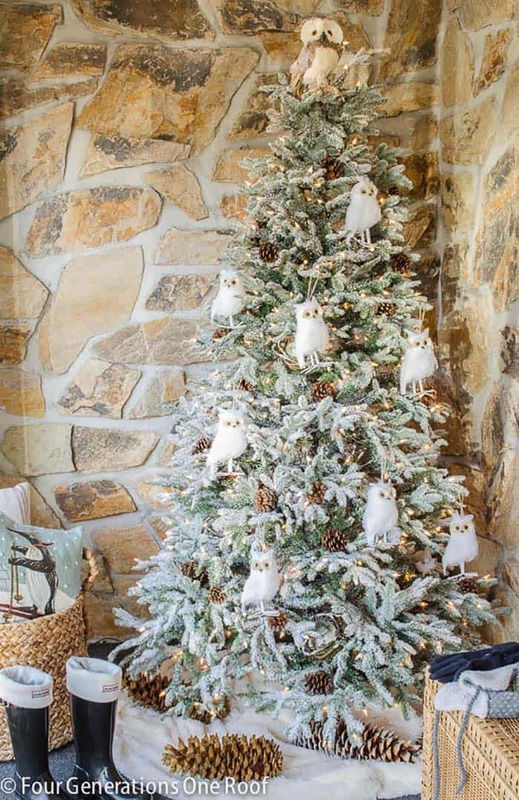 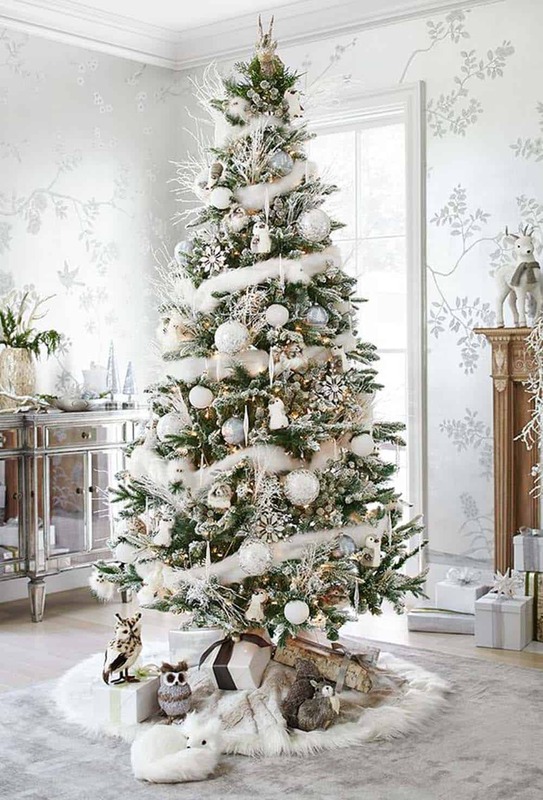 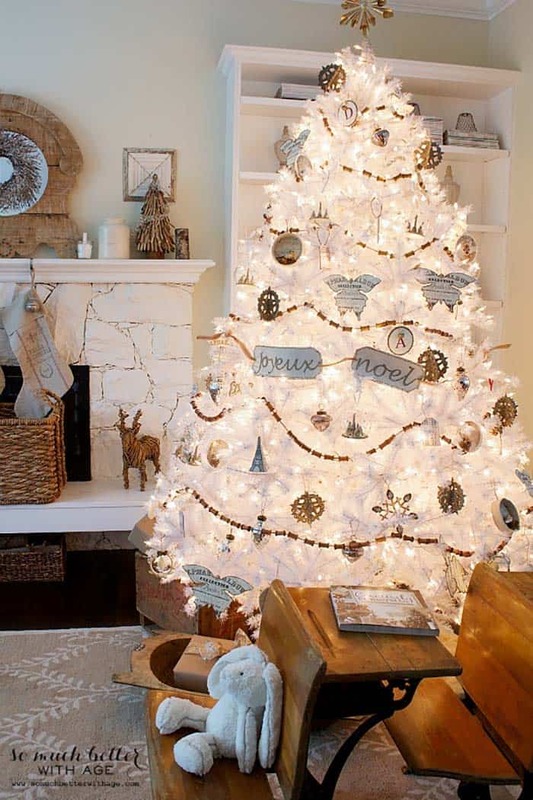 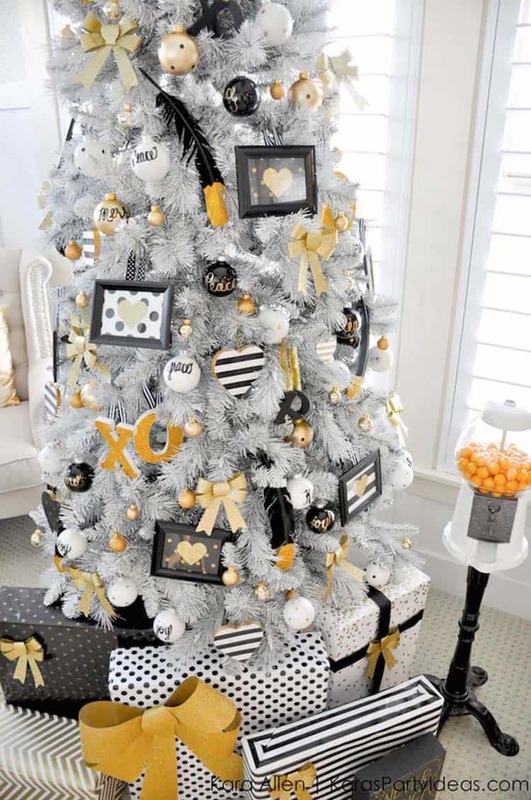 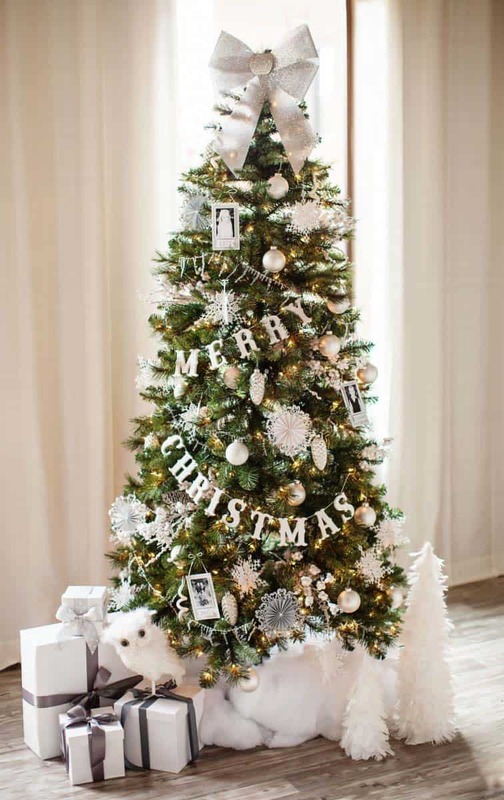 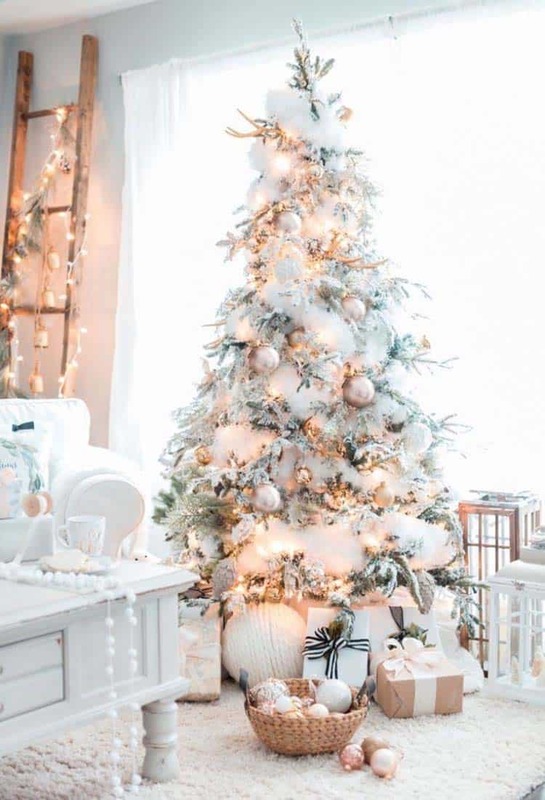 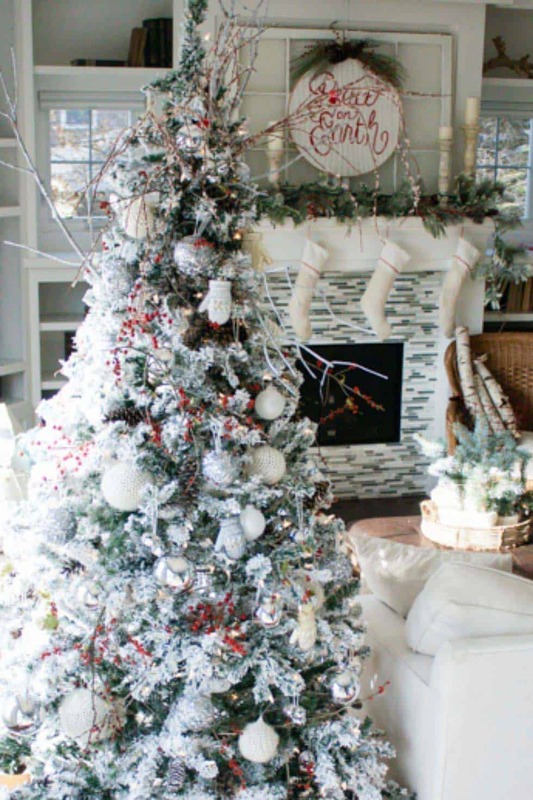 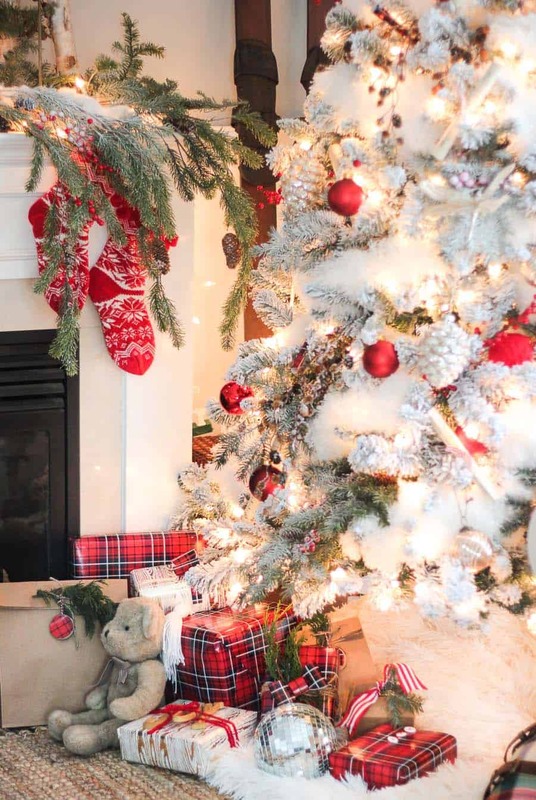 A little bit Merry and a little bit bright, bring in the wonder and magic of the holiday season with white Christmas tree decor for an elegant and sophisticated look. 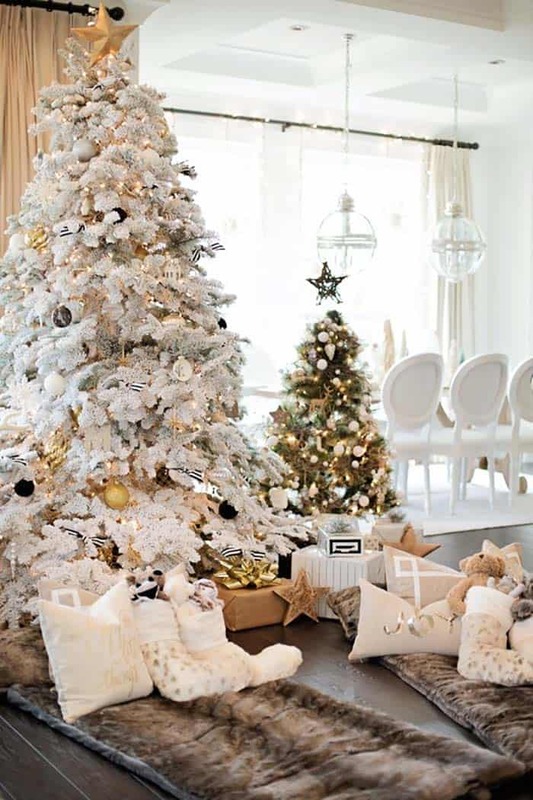 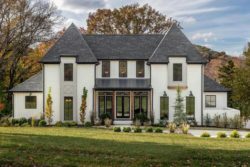 This is the time of year for entertaining in style, so why not go all out with your holiday decor and try out something new to fascinate your guests. 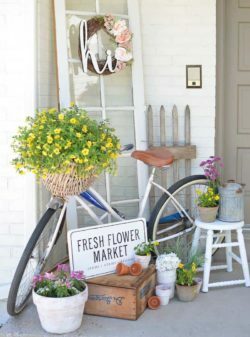 We have put together a collection of inspiring ideas to help get you started. 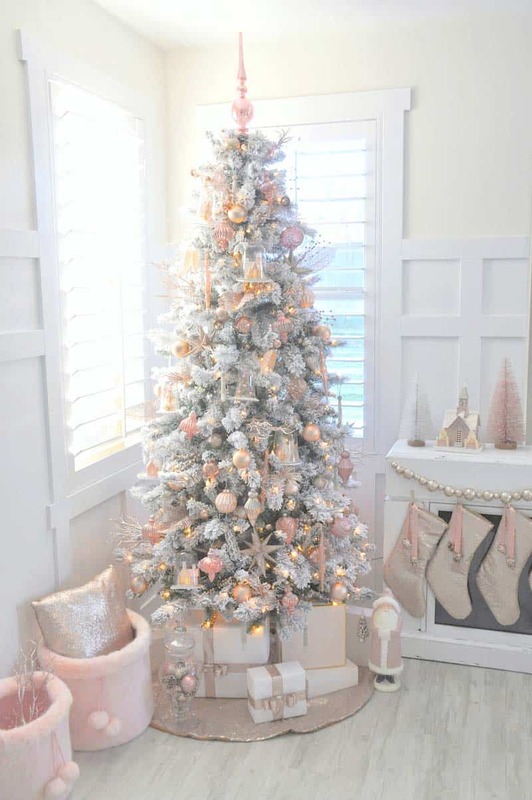 We have also included links to the original sources to get the full tutorials if you are looking for further details than what we have provided for you. 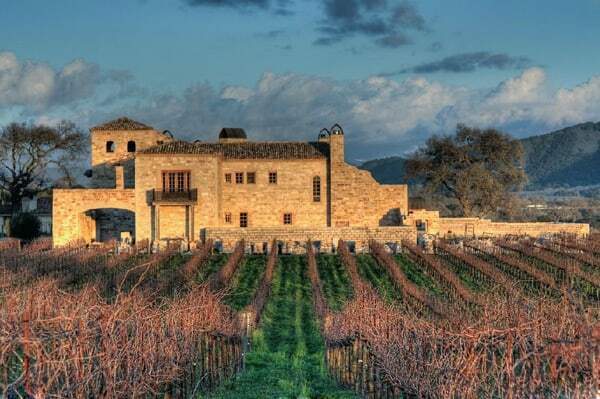 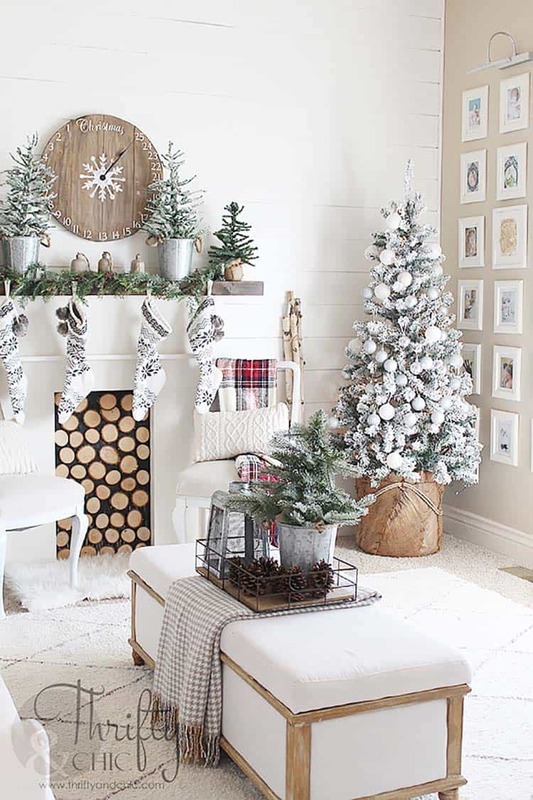 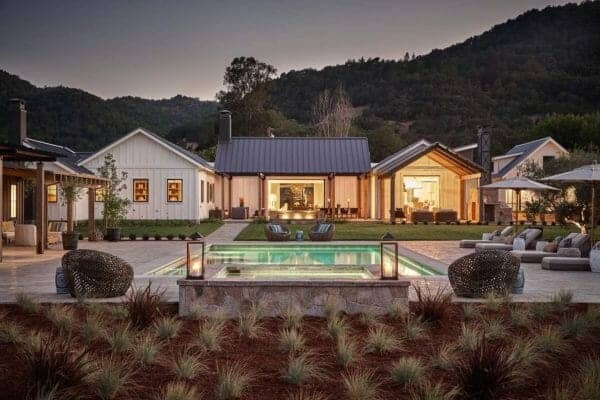 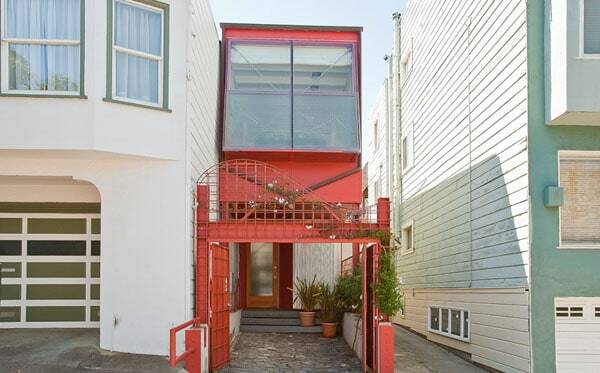 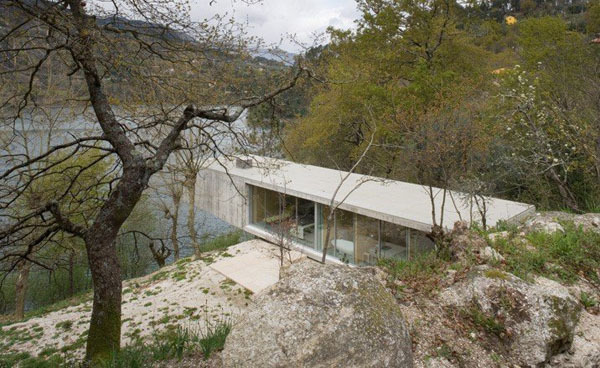 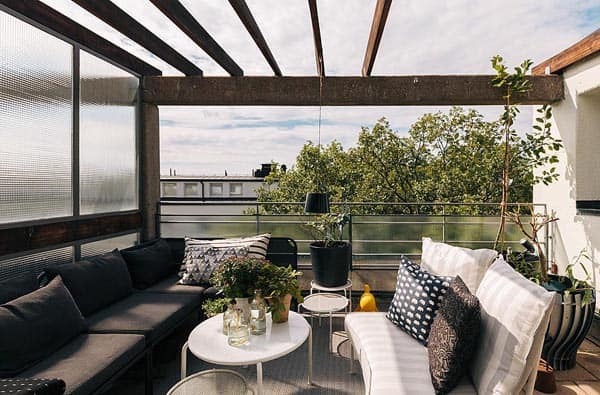 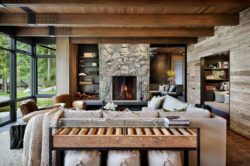 So sit back, relax, grab a cup of hot cocoa and enjoy these fantastic ideas. 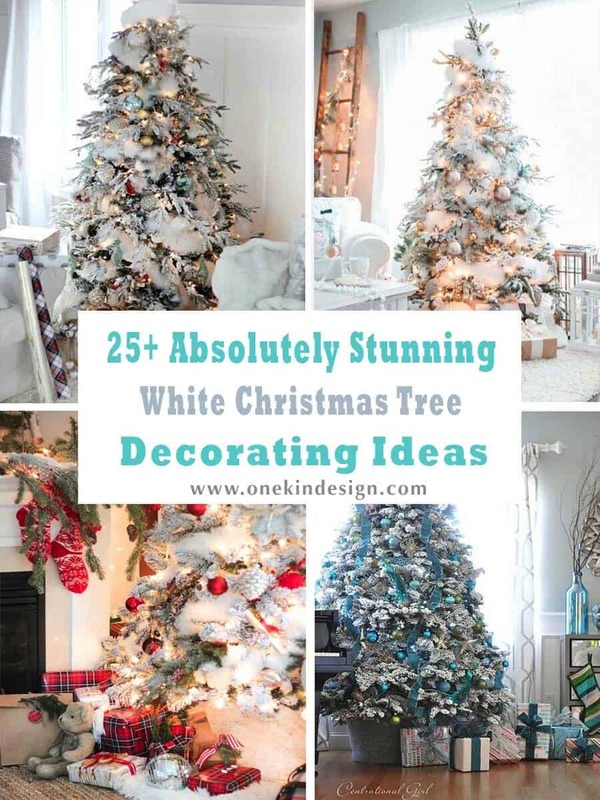 Don’t forget to let us know in the Comments which one of these ideas most inspired you and why!